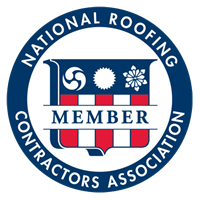 Through teamwork, we will lead, serve & continuously improve the roofing industry. 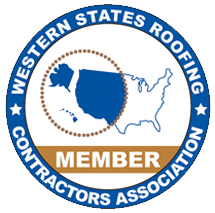 Our overall commitment to 100% satisfaction will be provided by offering our trusted customers uncompromising standards along with anticipated performance objectives. 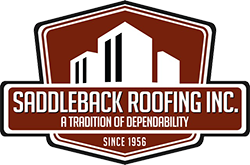 We, the family of Saddleback Roofing, are committed to providing a unique and professional experience, by delivering fast, honest & reliable service to our customers. We will be known for our innovative approach to our business, recognized for educating our clients & for our world-class customer care. We will continue to build our business by being involved with our customers, anticipating their wishes, meeting their needs & going beyond their expectations. We pledge to offer the experience and knowledge of our family-oriented company, consistent with our beliefs, values & integrity. As we are rewarded for delivering on these promises, we will fulfill our obligation to our families & our communities as we grow, prosper & share our success. Service: We bring together people that foster an environment characterized by trust, and recognize that every interaction is a unique opportunity to serve one another & the communities. Standards: We are committed to providing uncompromising products & services to our customers, and conduct ourselves with honesty & integrity. Excellence: We foster personal & professional development, free exchange of diverse ideas, accountability of performance, measurement of quality & effective teamwork. Awareness: We respond to the perpetual needs & changes of our communities by sharing needed information openly with each other & develop programs that promote participation & growth.